Note that this is not always the case. “/wp-admin” is the default but can be changed either by using a security plugin or editing the worpress files directly. 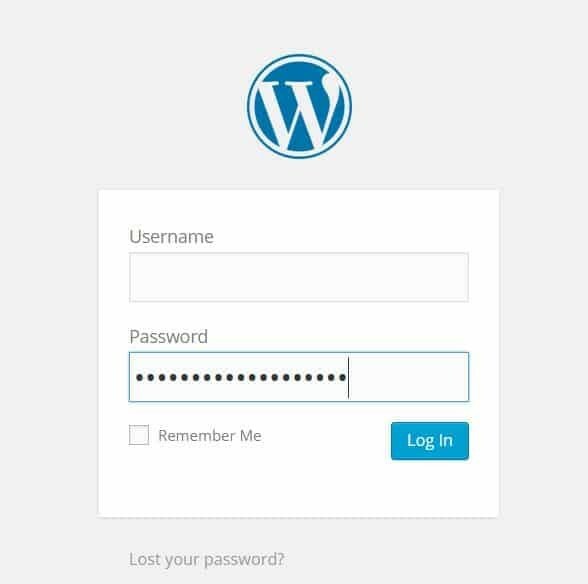 If this method does not work and you cannot obtain the details from your website designer, it may be possible to reset your password directly though your cpanel using mysqladmin.